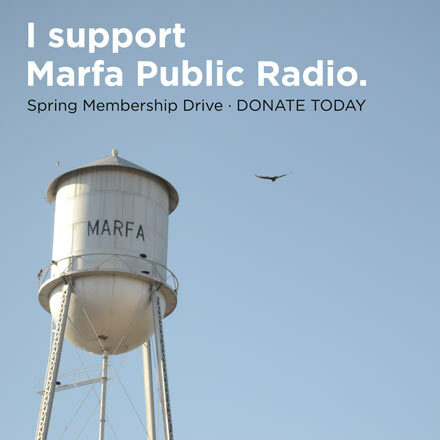 West Texas Public Radio and Marfa Public Radio are happy to bring you live streaming coverage of the Texas Tribune’s Conversation event with state Reps. César Blanco (D-El Paso) and Brooks Landgraf (R-Odessa). 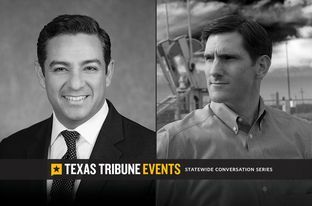 The conversation lasts from 11:30 AM till 1:00 PM today and is moderated by Texas Tribune co-founder and CEO Evan Smith. This entry was posted in KRTS News, Politics and tagged politics, Texas Tribune, West Texas Politics. Bookmark the permalink.